We could all use a good laugh. Fortunately, we can all unwind with an abundance of outstanding television comedy shows that are available at the click of a button. But comedy isn’t just for the jokes anymore: an increasing number of shows tackle universal problems and surprisingly navigate us through our challenging world. And as writers rooms continue investing in diverse talent, the voices you hear from your television take on fresh perspectives.  Join The Writers Guild Foundation in partnership with Stephens College MFA in TV and Screenwriting for a discussion surrounding how women television comedy writers got their start, how they use their experiences to inform their work, and the challenges they face in the writers room.